Vega SmartLine technologies feature smart thinking and design throughout to minimise your water, chemical and energy costs while also maximising productivity, output quality and reliability. For maximum gains, choose Vega materials handling solutions to ensure that your jobs are delivered seamlessly onto the next process. 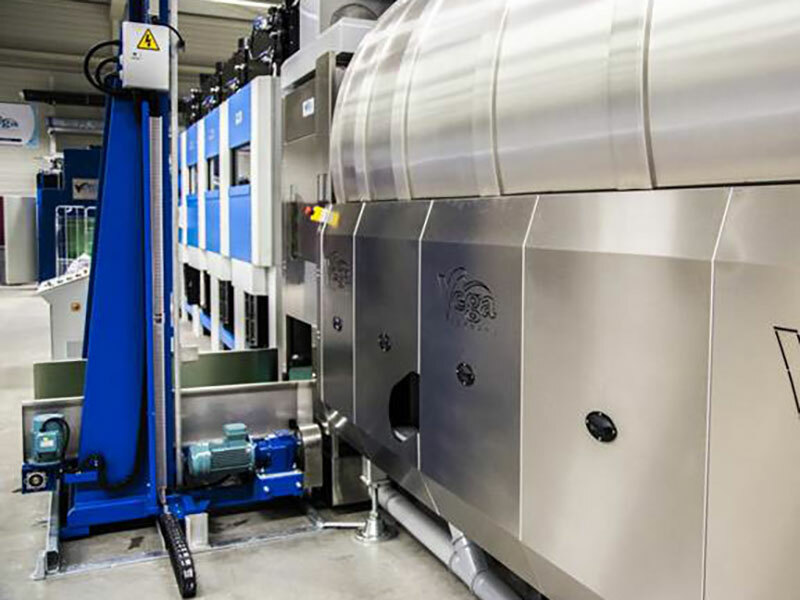 Our Vega SmartLine continuous tunnel washer incorporates the very best available technologies into one compelling package. Its excellent wash quality and a range of batch sizes from 40kg to 100kg make the SmartLine the product of choice for all applications. Unique in its field and created from a solid, rolled steel slab, the Vega SmartPress RP does away with the traditional column design used by every other manufacturer, yet it’s fully compatible with all washing systems. 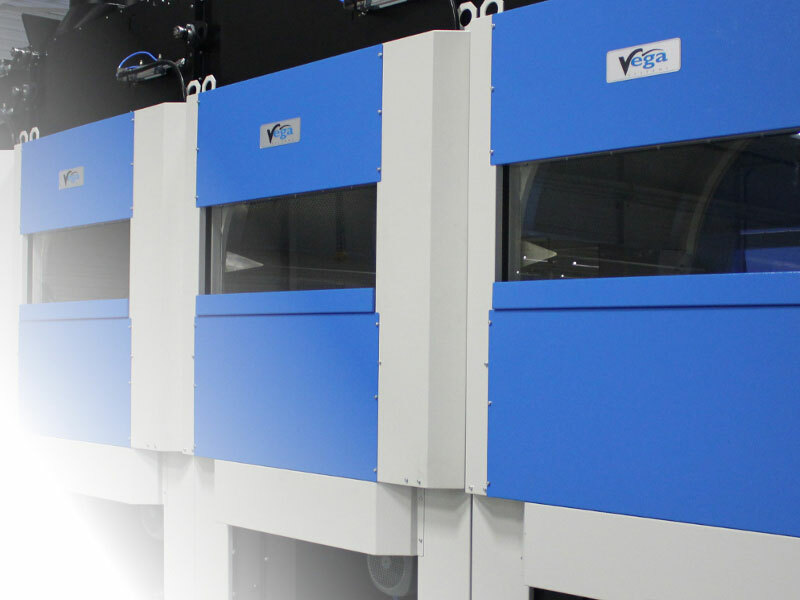 For greater productivity, reliability and cost reduction, why not talk to our experts about how your process could benefit from the power of the Vega SmartPress? Making the right choice of dryer is crucial to your energy costs. Our SmartDry batch dryer’s unique burner airflow path ensures that 100% of the burner’s energy is used in drying the laundry. 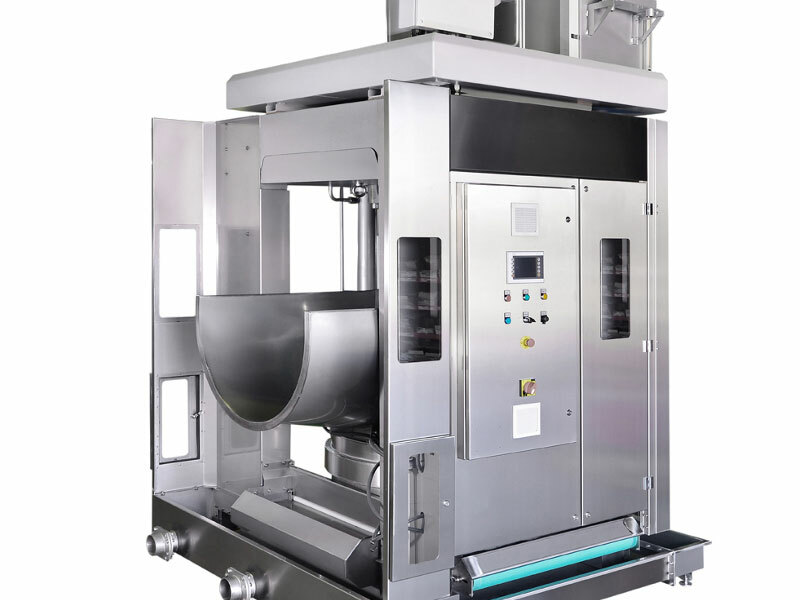 Its ingenious design sees the fan mounted underneath the dryer in space which is unused on most other machines, giving all the benefits of a smaller footprint. In addition, our dryers can be installed up against each other to minimise the footprint in the laundry.